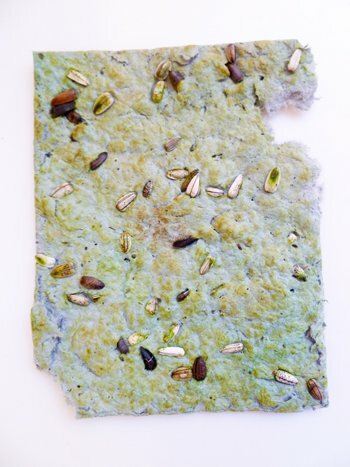 Your child can reuse and repurpose old seeds and paper into something new - seedy decorative paper! Not only will your child make a pretty final product, her finished seedy paper can be planted when she’s done with it, with flowery results! Start by researching the paper making process with your child by either visiting your local library or going online. Paper is made from trees that have been broken down into a pulp and then put through a straining and pressing process. Invite your child to go on a scavenger hunt around the house for old newspapers and bits of construction paper to use for making her own special paper. Now your child can tear the paper into one-inch strips and place into a blender, tearing enough to fill the blender. Invite your child to fill the blender about three-fourths of the way with water and then pulse until the paper blends with the water, creating paper pulp! Help your child find a sunny spot outdoors with good drainage where she can place the window screen. A driveway or picnic table works great! Now your child can pour the paper pulp over the window screen and gently press and spread the pulp with her hands, creating an even layer of the pulp on the screen. Don’t forget those seeds! To make her recycled paper even cooler, she can sprinkle her seeds on top of the paper pulp and press with her hands, securing those seeds. Allow the paper to dry in the sun for a couple of hours, or as long as it takes to dry, and then gently pull away from the window screen. Now your child can cut the seedy paper with scissors and use sections for making unique bookmarks, decorating the front of cards, or as decorative paper for the front of notebooks! Tip: Any ink or dyes in the papers you use will have an effect on the colour of your final paper product. 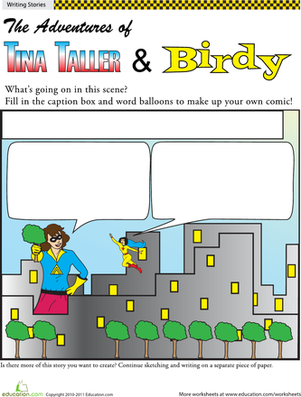 Show your fifth-grader it's possible to make your own comic rather than just read them. He'll work on creative writing while he's at it! 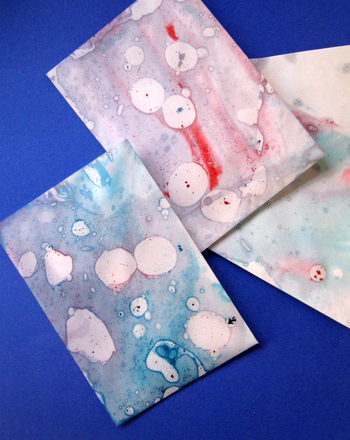 Learn how to make marbleized paper with simple everyday ingredients in this fun activity! Your child will learn about oil and water while doing this project. Skip store-bought jewelry and show your stylish kid how to make her own beaded bracelets. 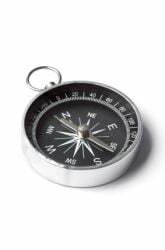 Demonstrate how you can make your own compass using a magnetized needle. It also allows you to compare magnetic north and geographic north. 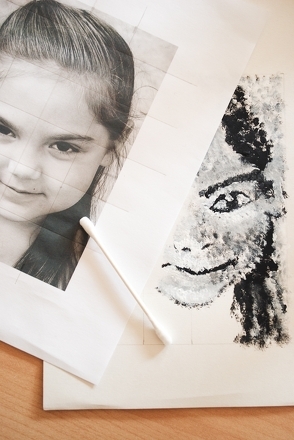 Kids learn about pointillism as they make their own self-portrait in the style of famed American artist Chuck Close. 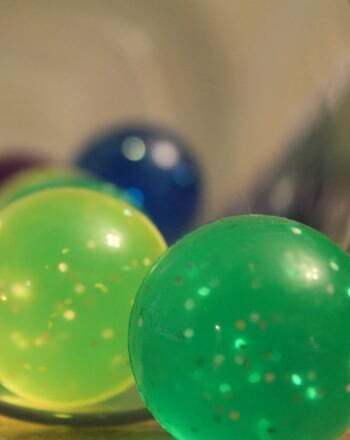 In this activity, you'll not only make your own bouncy balls at home, but your child will also learn how polymers are made. 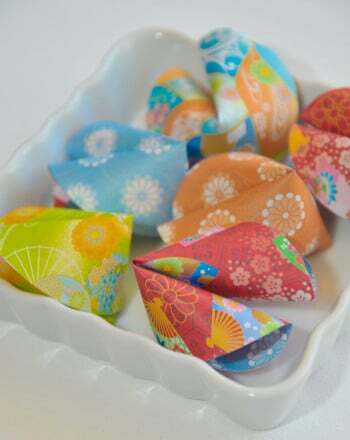 Make your very own fortune cookies from paper and share good fortunes with family and friends. 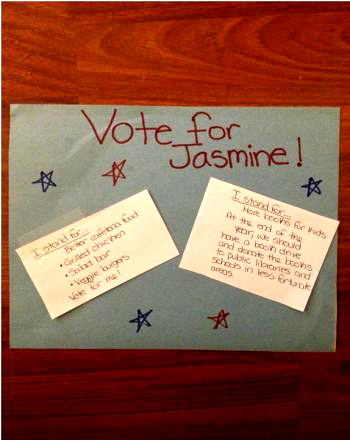 Let your child find her place among the politicians, the flyers, the debates and the countless television ads with a slogan and poster of her very own. In this creative activity, students design and make a case for their own proposed emoji. How will the story end? Young writers and use their imaginations to write their own comic strip. 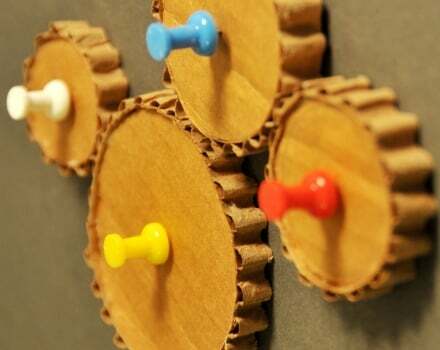 In this science fair project, learn how to make gears and find out why they transmit torques in predictable ways. Ever wonder about how to make the perfect paper airplane? Learn about the four forces that affect flight with paper airplane physics!